Historic holiday home located in the heart of Margate's Old Town, quietly set back from King Street. 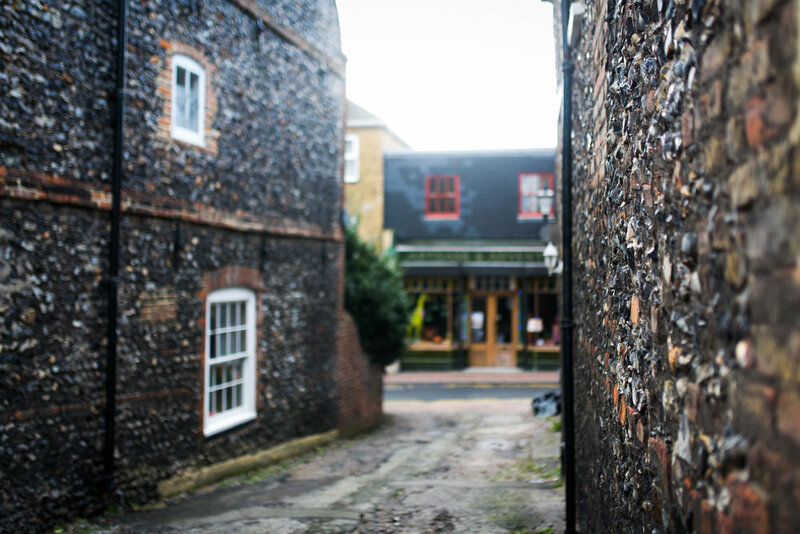 With its vintage shops, cafes and more, The Old Barrel Store is two minute's walk from the Turner Contemporary gallery, the sea front and seconds from all the Old Town's attractions. 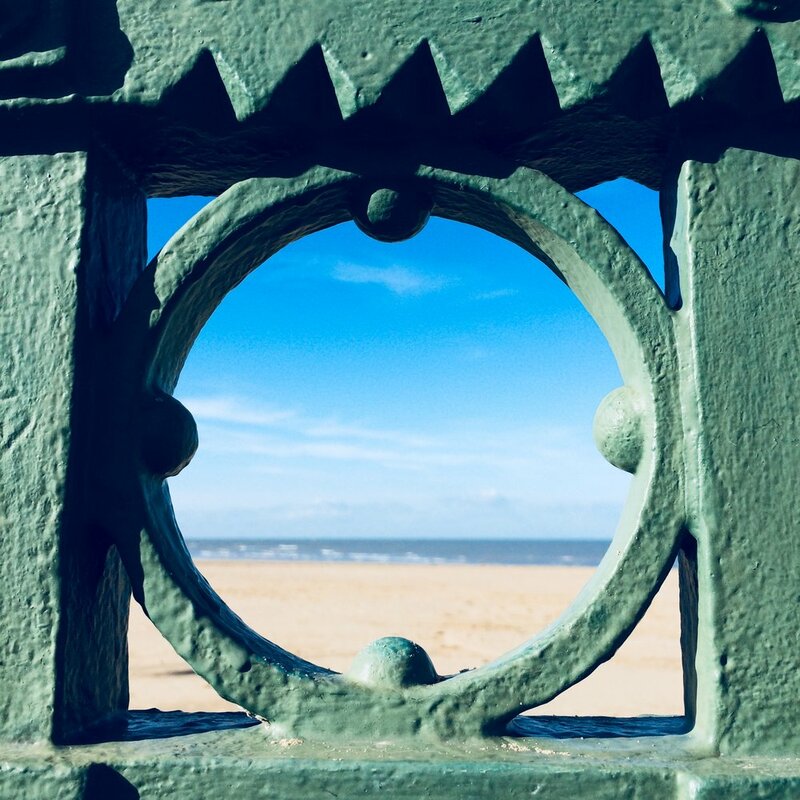 Kent has been named Europe's top destination for family holidays by the Lonely Planet and Margate gets a special mention for its blue flag beaches. 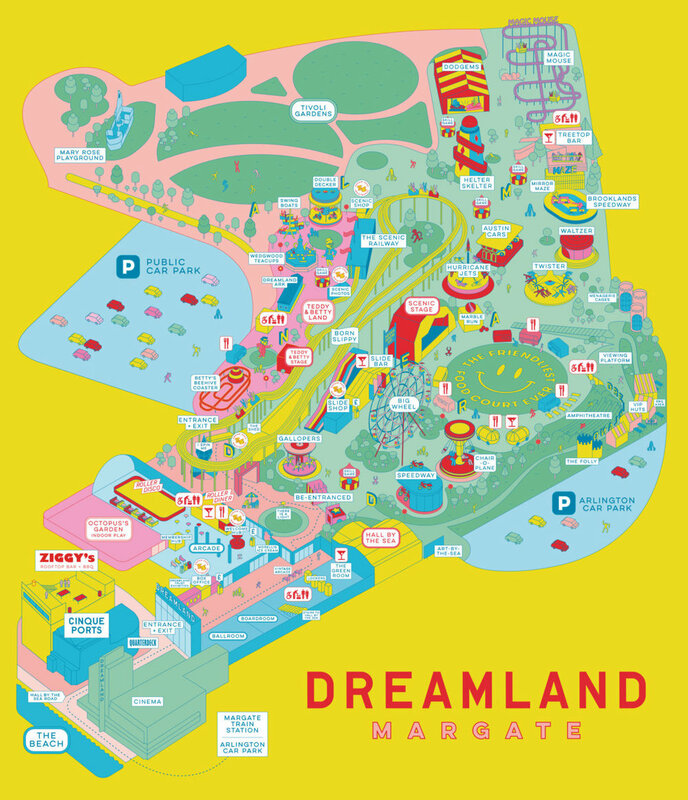 The newly opened Dreamland has been recently awarded runner-up for the Best Family Theme Park award, second only to Universal Studios Orlando. Discover nearby Ramsgate with it's beautiful marina or Broadstairs, home of world famous Morelli's retro ice cream parlour! An easy base from which to explore the whole of Thanet and Kent; the 'garden of England'. There's plenty to keep families, couples and friends happy in this sunny corner of the country. The bronze is entitled 'Mrs Booth' after the seaside landlady whose house had spectacular views over Margate harbour. Twice widowed, Mrs Booth's first husband had drowned at sea and when Turner came to Margate to paint, it was with Mrs Booth he chose to stay. They began a love affair in 1833 and lived as Mr and Mrs Booth, with Mrs Booth supporting Turner financially until Turner's death. The site of Mrs Booth's former lodgings is now occupied by Margate's new Turner Contemporary Gallery designed by David Chipperfield Associates. 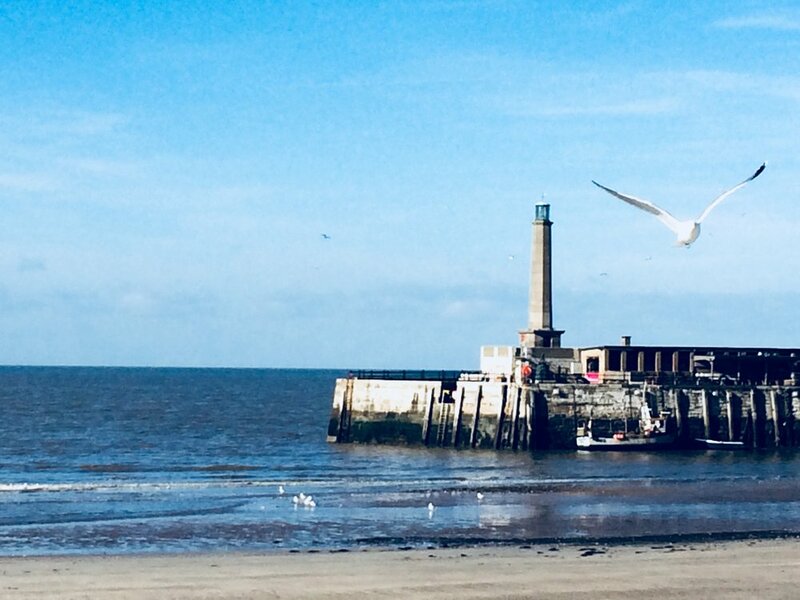 Turner remarked that 'the skies over Thanet are the loveliest in all Europe', often returning to Margate to capture their shifting light in lucid paint. The opportunity for the gallery is to recreate that experience for visitors through contemporary art and the Turners that will be exhibited there. Mrs Booth stands silhouetted against Chipperfield's stark white building like a Victorian paper cut out. She is looking out to the sea and sky beloved of Turner.